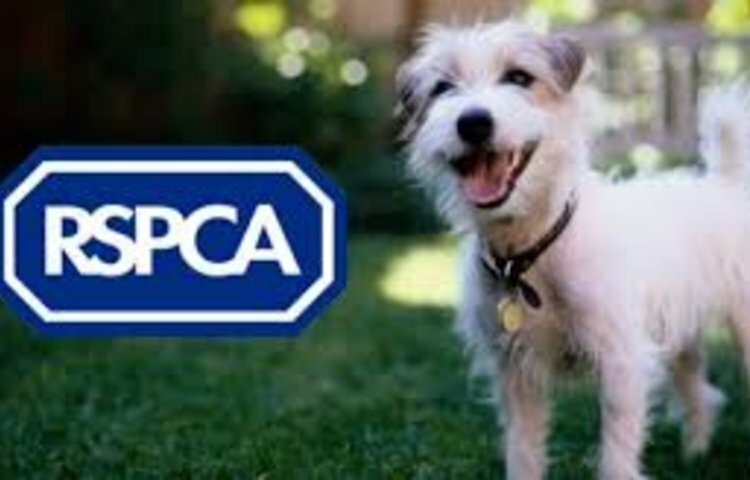 For the Summer Term, our pupils have chosen to support the RSPCA. 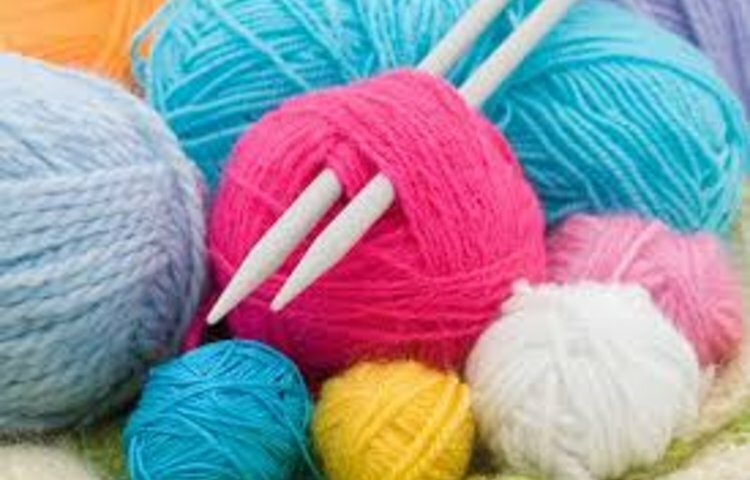 Next term, we have arranged for Jan from the 'Knit and Natter' group at Knott-End Library to come and teach some of our pupils how to knit! 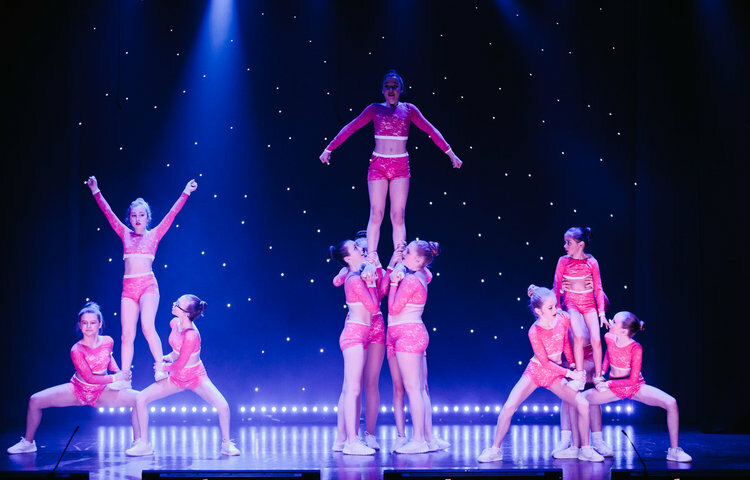 Next term, Miss Gemma will be teaching cheer leading - we are very excited! 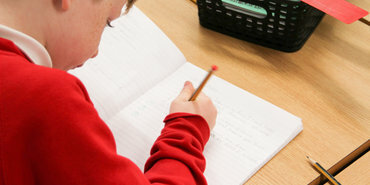 Looking forward to seeing everyone back at school. Our school Easter Service will be held at St. Oswald's Church at 9 a.m. on Wednesday 24th April. All welcome. Come and look at the entries in our Easter Egg Decorating Competition and find out who the prize winners are. We will be entering a school float in the Gala Procession this Summer on Saturday 13th July and would love your children to join us. More details to follow! 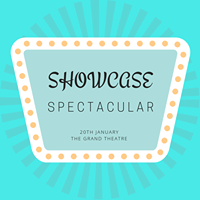 There are 20 pupils taking part in this Showcase Spectacular at the Grand Theatre in Lancaster on Sunday 20th January 2019. Good luck to everyone taking part. School is very proud of you all. 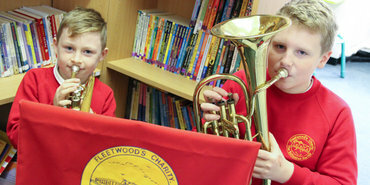 © Copyright 2014–2019 Fleetwood's Charity Primary School. All rights reserved.